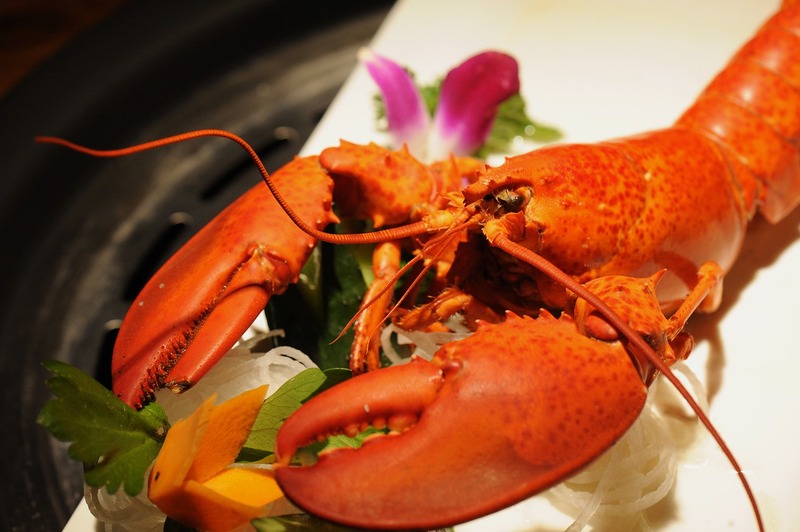 Mondays are Lobster Night at The Sitting Duck! Enjoy a 16oz Maine Lobster for $18.99. This dinner includes soup, salad & a baked potato. At the bar we have $3.99 frozen fruit margaritas with 4 flavors to choose from!